Wikipedia: Ralph Allen (1693 – 29 June 1764) was an entrepreneur and philanthropist, and was notable for his reforms to the UK postal system. He was baptised at St Columb Major, Cornwall on 24 July 1693. As a teenager he worked at the Post Office. Why was he in Bath? He moved in 1710 to Bath, where he became a post office clerk, and at the age of 19, in 1712, became the Postmaster of Bath. At the age of 27 Allen took control of the Cross and Bye Posts in the South West under a seven-year contract with the General Post Office. Over the next few years he reformed the postal service, improving efficiency by not requiring mail to go via London. There is a plaque in the present Post Office building. In 1742 he was elected Mayor of Bath, and was the Member of Parliament for Bath between 1757 and 1764. With the arrival of John Wood in Bath, Allen used the wealth gained from his postal reforms to acquire the stone quarries at Combe Down and Bathampton Down Mines. The distinctive honey-coloured Bath Stone, used to build the Georgian city, made Allen a second fortune. He was extremely astute at marketing the qualities of Bath Stone. 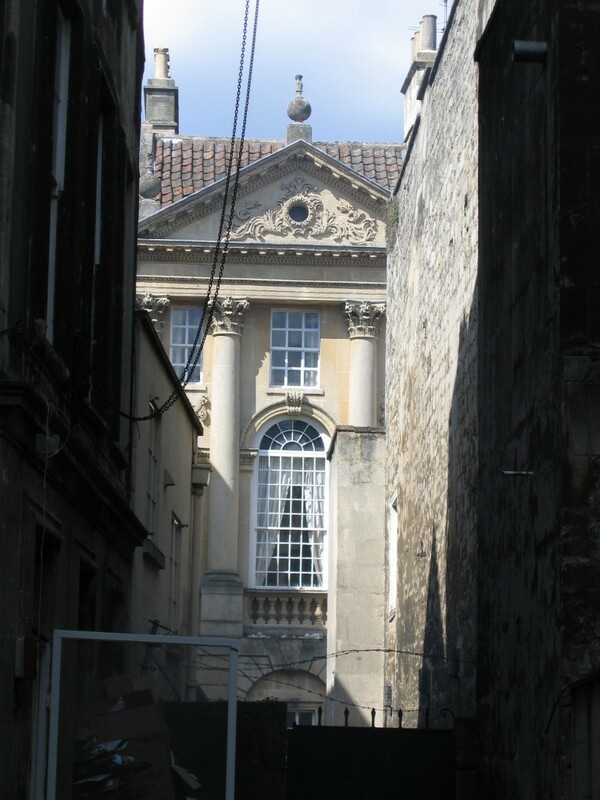 The building in Bath which he used as a post office became his Town House in 1727 when a new facade and north wing were added, designed by John Wood the Elder. 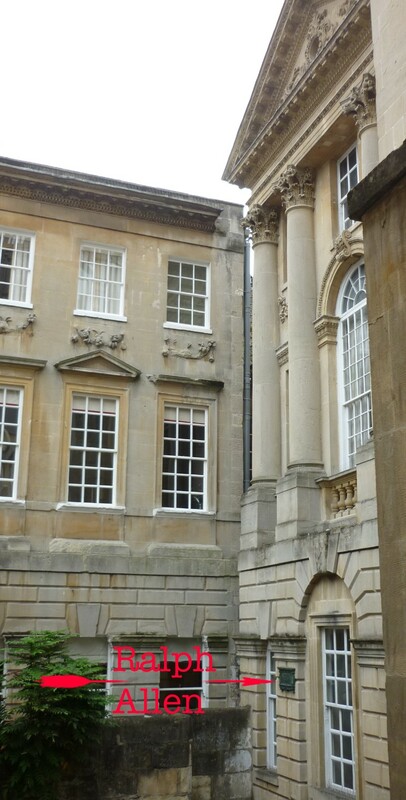 Allen continued to live there until 1745, when he moved to Prior Park, and the townhouse became his offices. 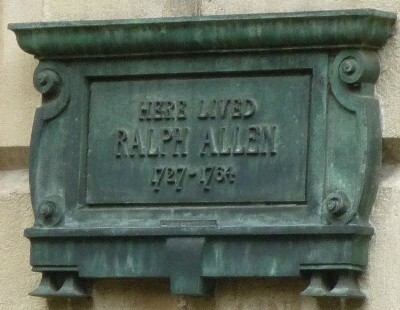 "Here lived Ralph Allen 1727 - 1764"